Want to write a winning dance residency proposal? CUNY Dance Initiative (CDI) has offered residencies and space to over 100 choreographers in the last 5 years. Here are their top tips. 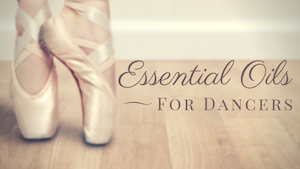 Present your dance in the best light possible! 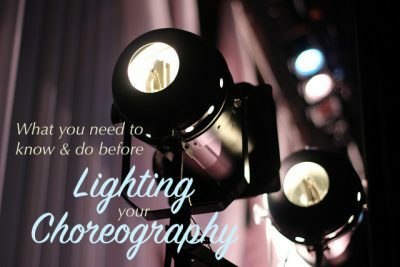 What choreographers need to know and do before working with a lighting designer. Choreographers often find music for dances in the same place: from other dancers, making it tough to use something unique. 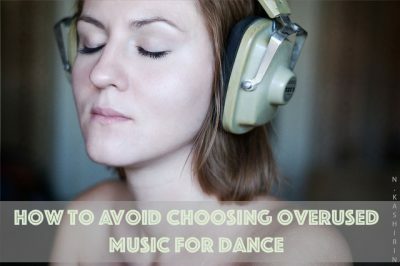 Avoid overused composers and songs with these 3 tips. 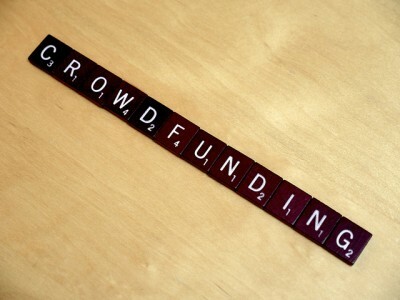 Creating crowdsourced campaigns for dance project funding is easy, but simply posting a project online and waiting for the donations to roll in is not enough. Find out what works.